Brigette and Maggie are 14lbs and 16lbs poodles about 10 years of age. 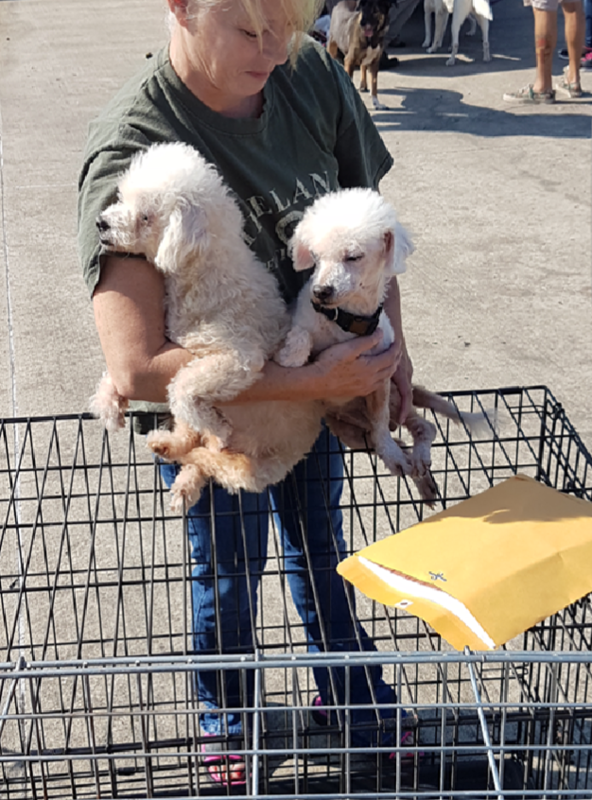 They have been through a lot and are looking for an amazing poodle loving home. They are very sweet and just want to be loved on. They were owner surrenders after the Hurricane and came to Canada in hopes of a family that would look past their age and see all the love they have to give.